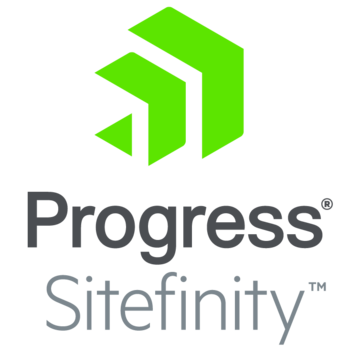 Build robust and scalable enterprise websites with Progress Sitefinity CMS. As an expert web development agency, we help you to make the right decision when choosing a CMS. Our Sitefinity developers have the expertise and background to customize Sitefinity tools and development styles in innovative ways that get results. Sitefinity platform allows you to create an online store with great features quickly. 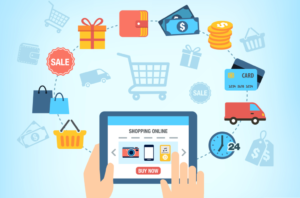 We help you to manage your web shop from currencies, shipping methods, tax calculation to store settings, product catalogs, orders, coupons and discounts and many more. Yotec is an authorized Sitefinity Partner offering business solutions from its offices in Belarus and Denmark. 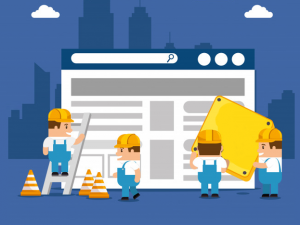 We offer fully customized module and theme development solutions that are created from scratch and meet the exact needs of the clients. We understand the requirements clearly and our certified professionals develop creative technology solutions that are unique and focus on your business goals.